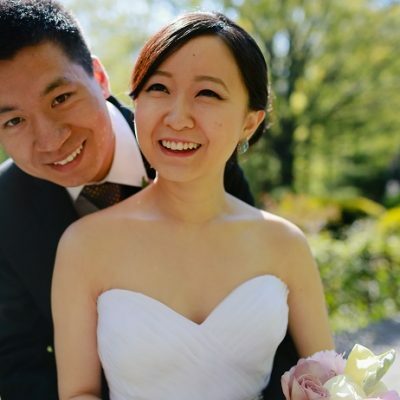 Erika and Karac were married in early March on Umpire Rock in Central Park. A light snowfall the morning of the wedding created a beautiful winter wedding setting. Congratulations!